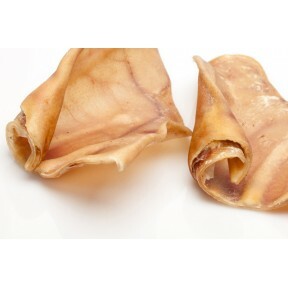 Beef ears with no drums – not smoked or flavored in any way. A nice, long-lasting chew. 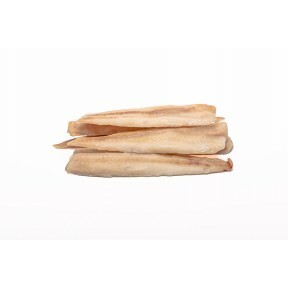 ..
Lake Smelts contain high levels of Omega-3s. 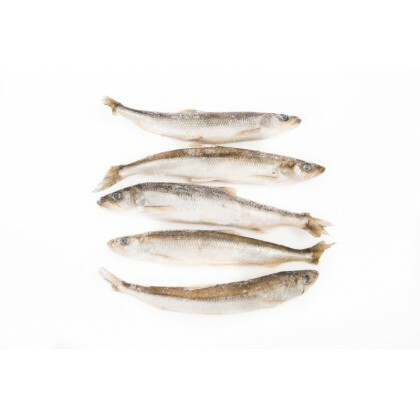 Fish-based essential Omega-3 fatty acids have been found to promote kidney health and prevent deterioration of kidney function. 30 - 40 whole fish per pound - great value! 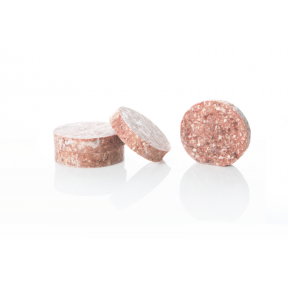 Can even be fed frozen as a treat. 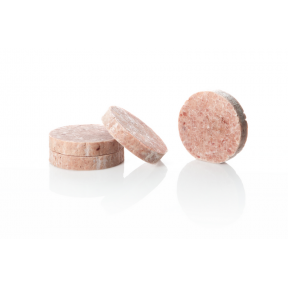 Contains omega-3 fatty acids and naturally occurring levels of vitamin A and D. Excellent for joint,..